Since the launch of Disney Springs, new stores and restaurants have continued to pop up as the popular spot continues to grow and expand. 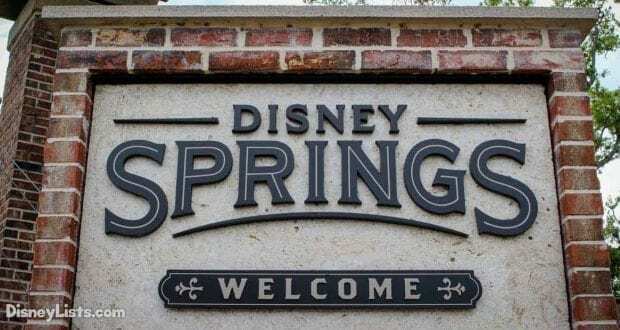 Whether guests are just visiting after a day in the parks or they are making a full day adventure out of it, Disney Springs offers a wide variety of things to see and do, catering to the masses while making sure there is something for everyone. If you’re looking to make sure you experience all the highlights, we have put together a list of 10 must do experiences at Disney Springs. If we were to individually mention each of the must-do stores, we would need a significantly longer list. Suffice it to say that there are a huge variety of shops to explore and it’s a great way to see all that Disney Springs has to offer. Each store has its own style and niche, with specialty offerings like Chapel Hats, Lefty’s, Happy Hounds and Little Miss Matched. It’s important to at least stop in every store to get the vibe and style of what’s being sold inside. At the Lego store, everyone can feel like a kid again with the walls lined with sets from so many different genres, like Star Wars, The Hobbit, Pirates of the Caribbean and many more. While the larger sets can sometimes break the bank, there are also a series of stations in the middle of the store allowing for your creative side to come out. One of the best ways to get creative is to put together your own lego character, choosing the head, torso, legs and any accessories you think would best suit your character. The benefit is that it’s not an expensive souvenir and you’ll always be reminded of where that unique character came from. 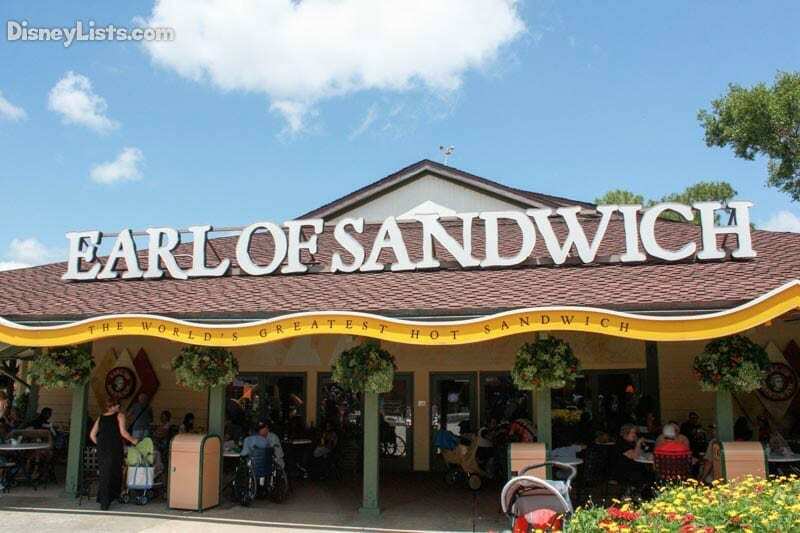 While there are many different quick service restaurants to choose from in Disney Springs, you can’t say you’ve truly experienced it without a bite to eat at the Earl of Sandwich. Open for breakfast, lunch and dinner, the most popular choice for guests is to visit over lunch to try one of their famous sandwiches. With options like Chipotle Chicken Avocado, The Original 1762® and the Holiday Turkey sandwich (think a Thanksgiving dinner between two slices of bread). It’s hard to go wrong with anything on the menu. Editor’s Note: La Nuba has ended it’s long run at Disney Springs. That’s the bad news. The good news is Disney and Cirque are collaborating on a brand new show that will be coming to Disney Springs in the near future. As disappointed as we were to hear La Nouba as closing, we’re sure the new show will be equally spectacular. Stay tuned for updates as show details and dates are released. For a visual spectacular, Cirque du Soleil delivers with a show specifically created for Disney Springs. In the theater resembling a circus tent, this modern circus interpretation is full of high energy performers and dazzling sights. It’s a great show to see as a family, with the show being designed to always capture your attention and imagination. In Disney Springs, there are two unique ways to see the landscape and surrounding area. The first is aboard an Amphicar from The BOATHOUSE restaurant. These vintage cars are amphibious vehicles, driving straight into the water where you are taken on a tour of the Springs. Up to 3 guests in a car, which costs $125 ($25 off if you have lunch at the restaurant) and gives you a 20-minute tour of all the landmarks. The other viewpoint is high in the sky, 400 feet in the air to be exact, aboard Characters in Flight (operated by Aerophile). In the world’s largest tethered helium balloon, you are taken up with classic flying characters for a 360-degree view around Disney Springs, seeing up to 10 miles away on a good day. At $20 for adults and $15 for kids, it’s fairly reasonably priced for the 8-10 minute journey. On the East side of Disney Springs, the Marketplace Co-op houses a diverse range of Disney merchandise and is typically the trial ground for new designs and items. This makes it a great spot to pick out things before they make their way to the parks. 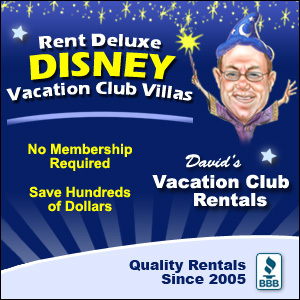 Alternatively, if they don’t end up being sold in the parks, you end up with a unique souvenir from a limited run. The Marketplace also houses a D-Tech on Demand kiosk, allowing you to get a custom case for your latest in technology. With the nightlife rockin’, live music is only ever a few steps away. A number of restaurants along the water have live musicians entertaining crowds in the evenings, but some of the best places to check out musicians include Splitsville, Paradiso 37, Raglan Road and, of course, the House of Blues. Speaking of the House of Blues, there are so many incredible musicians that pack the place, that there is usually a performer at the Front Porch Bar followed by a Blues Kitchen inside well into the night. They also have their famous Gospel Brunch on Sundays, combining delicious food with soulful gospel music. Goofy’s Candy Company is a dream for anyone with a sweet tooth. Selling candy by the bulk, as well as tons of bakery snacks, this place is the perfect stop for a sugar rush. While many guests get caught up in the choices, some may miss out on the best snack to have – a create your own treat. 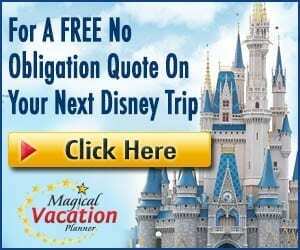 Typically, the options include a specialty apple, pretzel rods, krispy rice treats, marshmallows and cookies, where guests can then choose what they want their treat to be dipped in, what topping they want applied and then a drizzle on top. With some of the options eligible for the dining plan, this can be a great way to use a snack credit. Let your imagination run wild and have your taste buds lead the way. At the end of a long day, the perfect ending to the evening can be enjoying a pint at one of the many bars located in Disney Springs. On the must-do list is the latest bar to arrive, Jock Lindsey’s Hangar Bar. 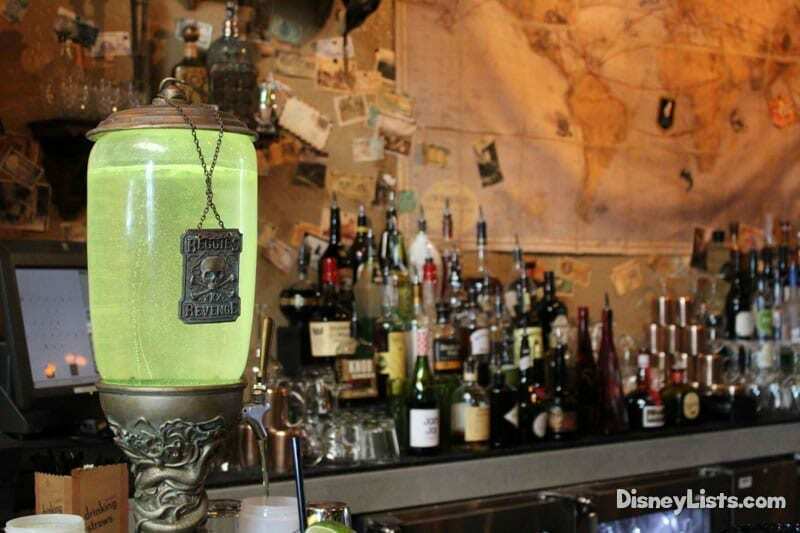 Themed after the story of Indiana Jones favorite pilot, the Hangar Bar is a great place to try some of their signature drinks, including the bright green Reggie’s Revenge. If you’d prefer a more traditional pub, it doesn’t get any better than Raglan Road. The Irish Pub will gladly hand you a pint of Guinness as you sit back and enjoy the performances of the Irish Dancers or the lilting tones of the musicians. Also, be sure to check out the Morimoto Asia and the new STK Orlando which feature vibrant and unique lounge experiences. While there are plenty of shops to peruse, Disney Springs is also widely known for its incredible dining scene. If you’re looking for a signature or fine dining experience, look no further than the Disney Springs, with the highest density of fine dining restaurants in Walt Disney World. From the newest restaurants like STK Orlando, Morimoto Asia and The BOATHOUSE, to the classic Dining Room at Wolfgang Puck’s Grand Café or Portobello Country Italian Trattoria, there is so much to choose from, with new and revamped restaurants continuing to open to crowds of fans looking for a memorable meal.